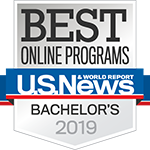 The Bachelor of Science in Criminal Justice at the University of Louisville, offered 100% online, is designed to prepare you for a career in the criminal justice system or for further education through a graduate program. You will be actively engaged in the learning process as you gain theoretical knowledge and applied skills. Our online criminal justice degree offers core competencies that are emphasized to a different degree in each course. Our students gain a working knowledge of the entire criminal justice process (adult and juvenile) and the issues surrounding each portion of the process. Our graduates master the ability to make connections between theory and policy development in the criminal justice system, as well as the ability to understand, identify and apply legal issues relevant to the criminal justice system and justice administration. We welcome transfer students and have advisors available to assess previously earned credit. Students who have earned the Associate of Arts degree from the Kentucky Community and Technical College System (KCTCS) should transfer in fully general education certified. 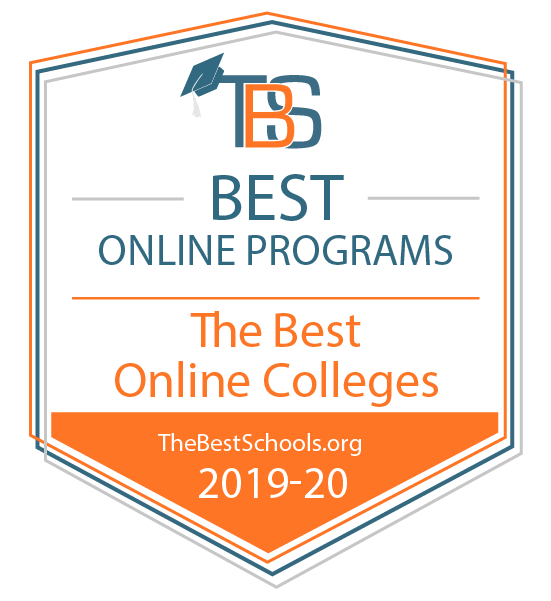 Working professionals will find our online program conducive to completing their degree and our advisors are available to assist you with your degree planning. Nationally, almost two million individuals are employed in the criminal justice system. These jobs include police officers, special agents, criminal investigators, corrections officers, probation and parole officers, correctional treatment specialists, criminal records managers, court referral officers, court managers, security specialists, crime prevention officers, victim advocates, juvenile service workers, and criminal justice planners. Careers in criminal justice are rewarding, providing practitioners with ever changing challenges. We work closely with our University Career Development Center and hold an annual Criminal Justice Career Fair to assist our students in their career search. For those already employed in the criminal justice system, a bachelor's degree can increase on-the-job performance and promotion opportunities. It also forms a basis for further study with the Master of Science in Criminal Justice program (also available online) or another graduate program such as a law degree.